“Rice exporters must not only focus on profits, but also add value to their products,” Mr. Anh said. Cao Minh Lam, director of Angimex Rice Company, said at the conference that farmers’ interests should be top priority, followed by the national food safety and business efficiency. “Farmers will rush to grow rice if they can earn good profit margins,” Mr. Lam said, adding that the national food safety will subsequently be secured. Bui Ba Bong, deputy minister of agriculture and rural areas, said that Vietnam Food Association (VFA) should closely cooperate with farmers. “Food production and trading sectors play a very important role for more than 10 million households,” said Mr. Bong. VFA vice chairman Nguyen Trung Kien said that the association had asked food companies to start signing contracts with farmers, promising to buy back all their output. Figures from VFA show its members sold an outstanding amount of around 77 million tons of rice worth US$22 billion between 1989 and 2010. 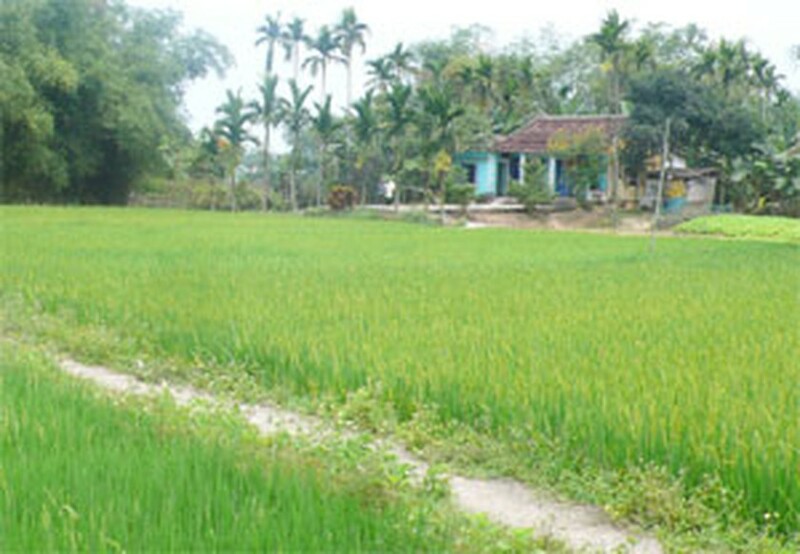 Vietnam is the world’s second biggest rice exporter, after Thailand. 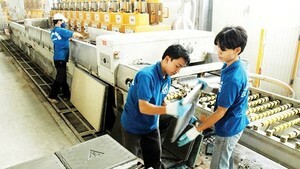 Exports in the first eight months of 2011 were estimated at 5.31 million tons, up 6.5 percent from last year. VFA expects the full year’s figure to reach a record 7.3 million tons, the first in 22 years. There have been concerns that increased exports could lead to a shortage in the home market. But the Ministry of Industry and Trade has said that domestic reserves of more than 1.3 million tons make food shortage unlikely. Top exporter Vinafood 2 now has 500,000 tons of the grain in stock, including 200,000 tons that have not been contracted for export, Thanh Nien Newspaper cited VFA chairman Truong Thanh Phong. The fall-winter crop will also add 700,000 tons to Vietnam’s rice supply, not to mention the winter-spring harvest in January and February, he said. Rice prices last week reached $580 per ton, compared to $560 the previous week. As prices have surged, many exporters have found it difficult to buy rice for contracts that they signed in June and July. Some have incurred losses while others have tried to delay delivery. VFA said traders should stop signing new contracts unless they have secured ample rice supplies, and warned prices could surge further.